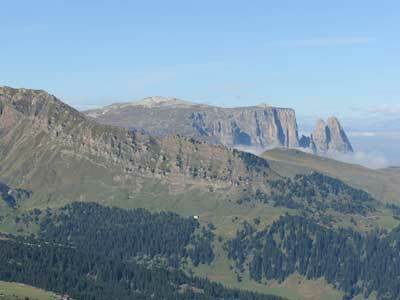 South Tyrol is always the top choice for holidays. Nature as an endless playground, excitement on the ski slopes, museums, hospitality, adventure castles and fairytale trails. 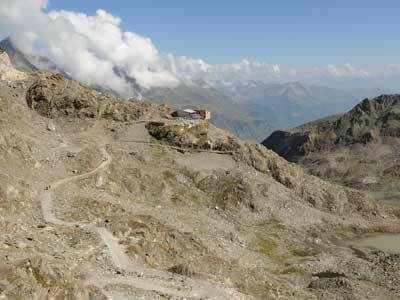 Summer and autumn are the seasons for exciting excursions, cycling, horse riding and mountain hikes. 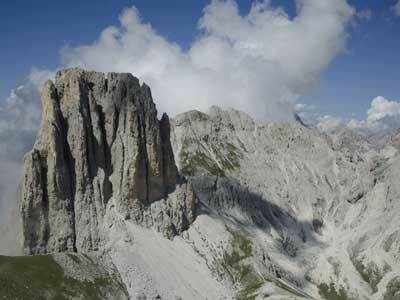 The magical world of South Tyrol. An adventure you just can't miss. South Tyrol - Alto Adige is a trilingual province, and as such, most places have two or even three different names.